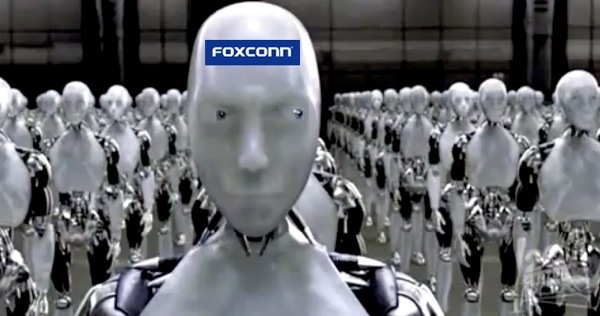 A vast amount of Apple’s iStuff is made at Hon Hai Precision Industry (Foxconn), and the company is diversifying into other areas of business including software development and telecoms. This has been attributed to a slow down in growth. In late 2013, the company won 2 licences in Taiwan’s 700MHz and 900MHz bands paying a total of T$9.18 billion. The company is expected to expand into high-value telecom infrastructure currently dominated by vendors such as Ericsson and China’s own Huawei. Hon Hai’s manufacturing facilities in mainland China employ over one million people with 46,000 being employed in its Taiwan operations. Soon 15,000 employees are expected to join its ranks in e-commerce, biotechnology, automation, telecommunications and software development. Company chairman, Terry Gou, cites that Indonesia will be a key production site in Hon Hai’s strategy to diversify its manufacturing operations. Other centers for its operations include the U.S. and Japan.